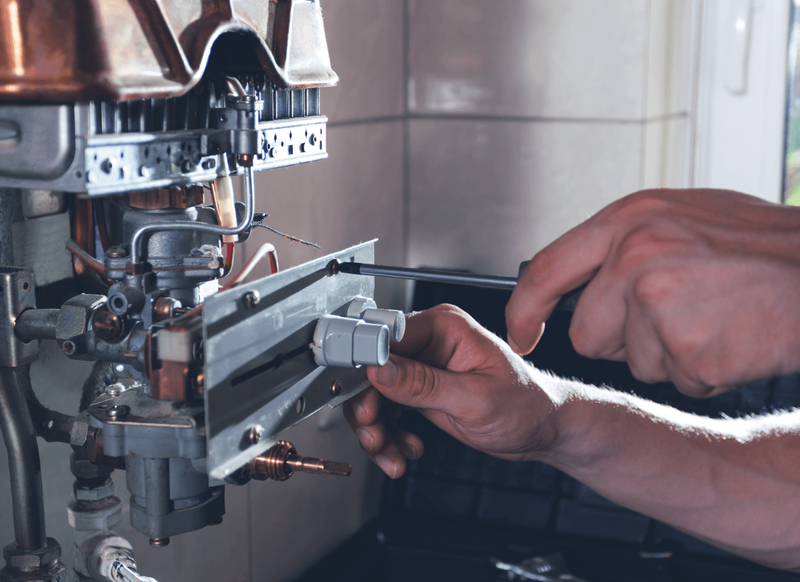 Our professional team of service engineers are qualified and equipped to deal with the maintenance of all types of commercial and industrial heating. 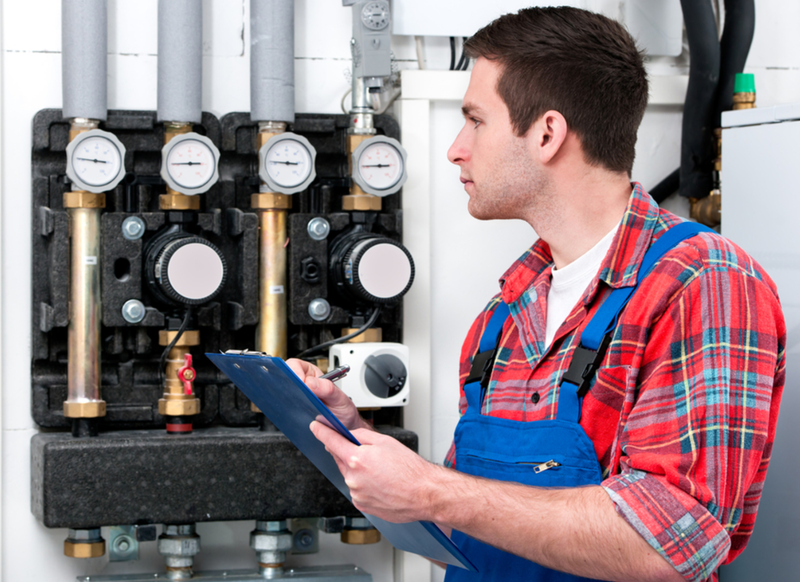 Our friendly, professional engineers are exceptionally trained, Gas Safe accredited and equipped with the right equipment to carry out the job. All works are completed in line with relevant manufacturer specification and in accordance with legislation. The company is Corgi, Gas Safe, OFTEC and NICEIC registered, all our engineers are manufacturer trained to meet with the current legislation and each has received IPAF training and are MEWPS and CSCS qualified. Our flexible maintenance packages help us to meet your needs and provide you with the expert support you need, when you need it. We offer various maintenance packages, ranging from a standard one-year contract, up to a five-year fully-inclusive extended warranty. Our engineers are based throughout the UK to enable nationwide coverage. ABS provides nationwide coverage and offers a 24-hour dedicated phone line for call outs. Our vehicles are fully equipped with a 24ft access tower, PPE and a cross selection of spares for the major manufacturers of radiant and warm air heaters. In addition to our expertise in the radiant and warm air fields, we have the capability and experience to provide plant room maintenance, which included boilers, chlorification sets, pumps, air handling units and water pressurisation units. Interested in a service and repair package?